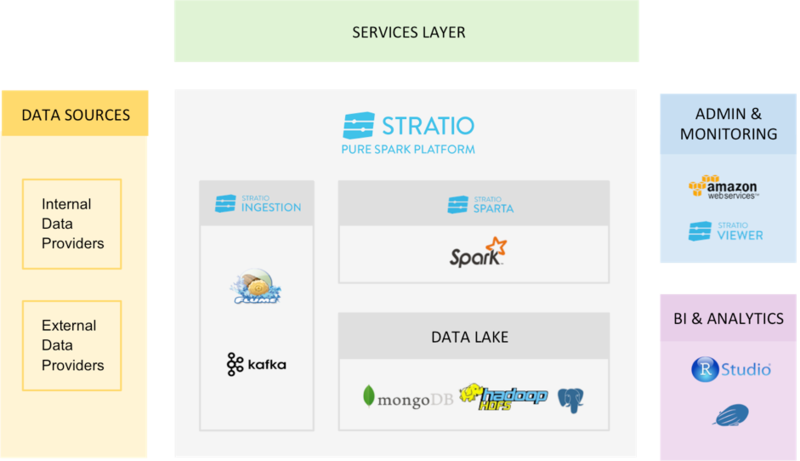 Data lakes are playing an increasingly critical role in modern enterprise data architectures. 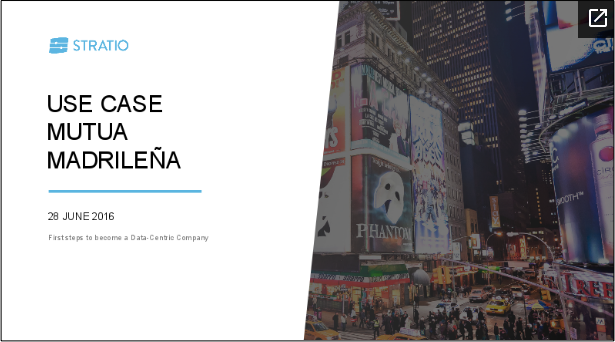 Providing a centralized repository to aggregate data from multiple internal and external sources, the data lake – often built on Apache Hadoop – provides a foundation for sophisticated analytics that can improve customer insights, deliver higher operational efficiency and reduce costs. Beyond just storing data, a key requirement of the data lake is being able to serve analytic models to real-time, operational applications. And that requires more than just Hadoop. Powerful operational databases are needed to make analytics models accessible and actionable within operational applications. Exposing these models to online applications makes our business processes smarter and more contextually aware – for example, presenting personalized recommendations to users, detecting and preventing fraudulent transactions while they are in flight, or predicting imminent failures in critical systems. Collection and analysis of marketing campaign data to measure impact and improve performance.